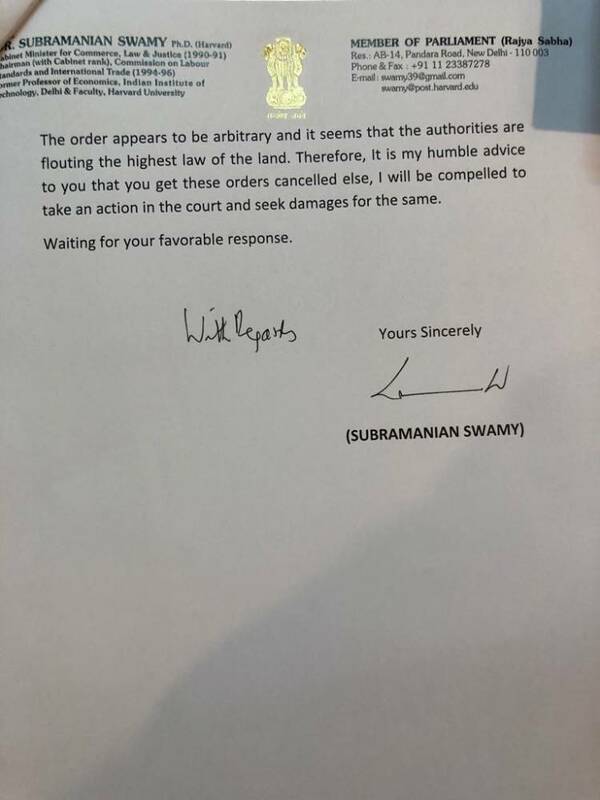 Global Hindu Heritage Foundation (GHHF) is very happy to inform all the devotees and friends of Swami Paripoornananda that Dr. Subramanian Swamy has written a letter to Sri. K Chandrasekhara Rao, Chief Minister of Telangana to cancel the order. 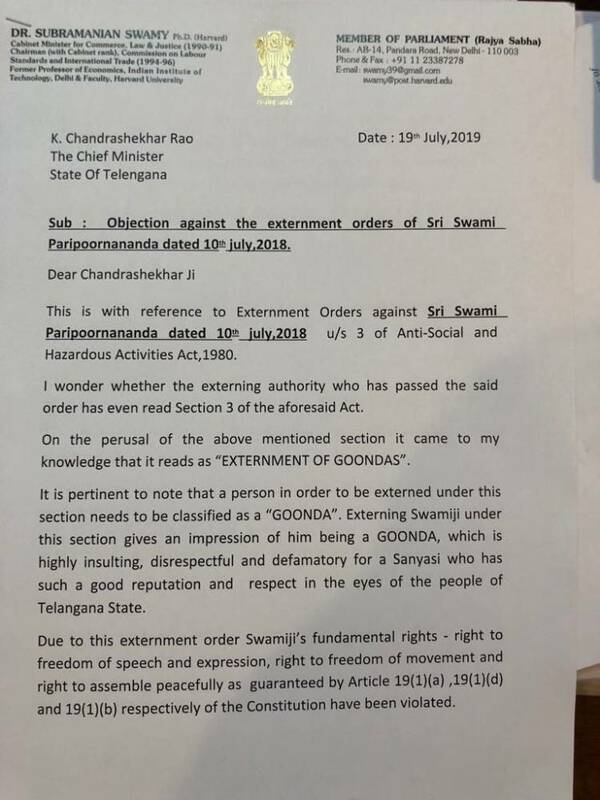 If KCR does not withdraw the order Dr Swamy said he will be compelled to take action in the Court and seek damages for the same. GHHF was instrumental in arranging the meeting Swami Paripoornananda with Dr. Swamy on Monday (July 16) in New Delhi. 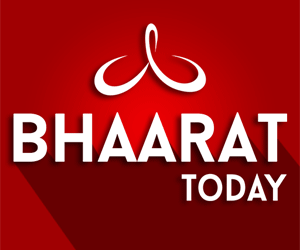 REQUEST: Many of us have lot of respect for Swami Paripoornananda for his discourses on all major scriptures, for starting Bhaarath Today TV Channel, and his passion and compassion to protect Hindu Dharma. He is an outspoken champion to challenge the Hindu-haters, who criticize Hinduism with little or no knowledge and who misinterpret the scriptures and abuse our Gods and Goddesses. 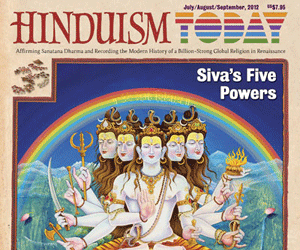 Please call to find out "HOW YOU CAN HELP" Swami Paripoornananda in his fight to defend Hinduism. Please call Dr. Prakasarao V Velagapudi at 601-918-7111 for updates and to find out how you can help.